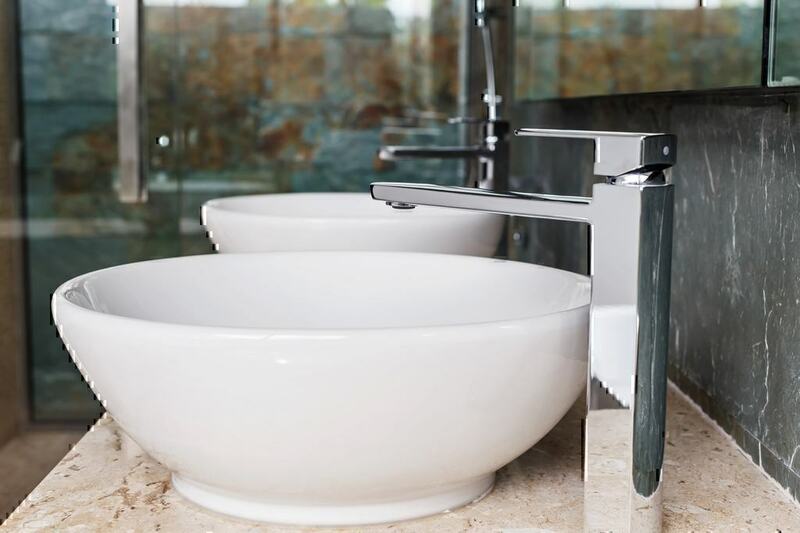 When you’re looking to improve your home with new furniture or home goods, you want to know that you’re buying something you can rely on. You also want to know that you’re buying from a company you can trust to deliver your items and be there when you have questions or concerns. When you compare Wayfair vs Nebraska Furniture Mart vs Acceptance Now, you’ll find that all three companies have a customer service page. However, you’ll find that customers have found distinct differences between the companies when you look at Acceptance Now reviews, Wayfair reviews, and Nebraska Furniture Mart reviews. The company ratings on PissedConsumer give you a great snapshot of customer experiences based on reviews and complaints. According to Acceptance Now reviews, the company currently has 1.5 stars out of a possible five. This information is based on 1221 Acceptance Now reviews on the PissedConsumer website. The collective Acceptance Now reviews have marked customer service as only one star out of a possible five. You can contact Acceptance Now customer service by phone at 1-888-672-2411 or by email through the company’s online contact form. Nebraska Furniture Mart reviews have created a ranking of 2.6 out of five stars. The ranking is based on 93 different Nebraska Furniture Mart reviews where customers claim to have collectively lost more than $160,000. According to these Nebraska Furniture Mart complaints, customer service is a low performing area with only one star out of five. 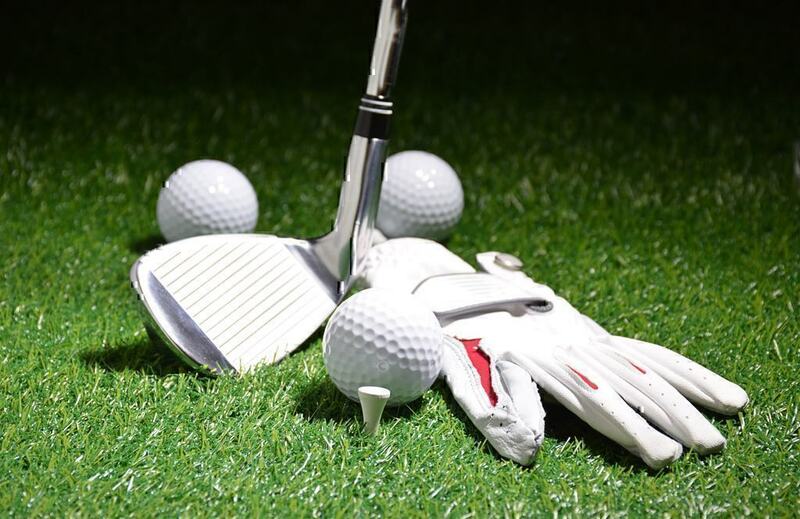 In his Nebraska Furniture Mart complaint, one customer explained that when he coordinated with a friend to pick up furniture, the company called at the last minute to let him know the furniture had not arrived. In his review he states, “…rented a $300 u-haul to have a friend drive 5 hours over Christmas and spend the holidays with us. Sounded good, except I didn’t expect a call 20 mins before my friend arrived at NFM Dallas telling me “I’m sorry for the inconvenience but your furniture did not arrive”. Inconvenience? If you have a Nebraska Furniture Mart complaint, you can contact Nebraska Furniture Mart customer service at 1-800-336-9136 or by contacting a store directly using the contact information on the Nebraska Furniture Mart Contact Us page. Wayfair reviews left by customers have given the company a score of 2.1 out of five stars. This score is based on a total of 822 Wayfair reviews, which have been left on the PissedConsumer website. The Wayfair reviews have collectively scored the Wayfair customer service as 2 stars out of five. This indicates that despite the many Wayfair complaints, the company has the highest customer service score of the three companies being compared here. 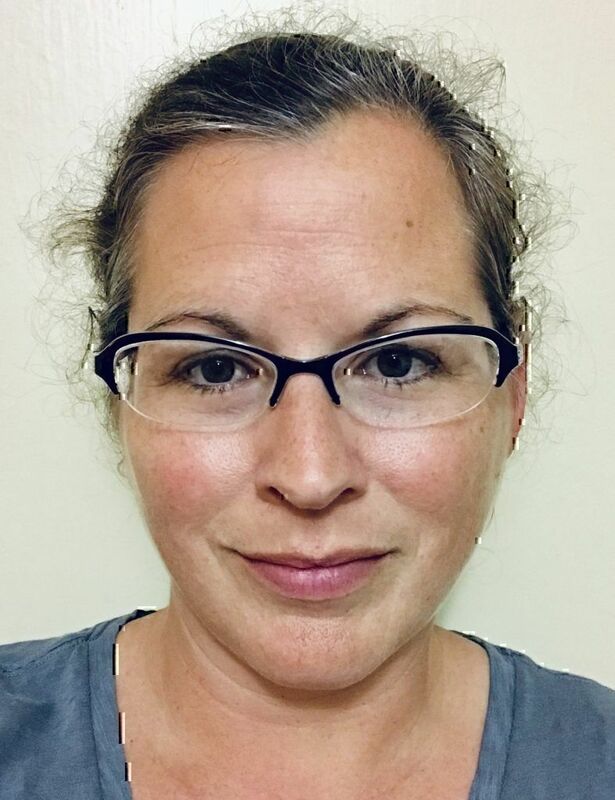 In Wayfair complaint, one frustrated customer explained the frustration with Wayfair’s customer service as he tried to make a purchase using a new credit card. “…It took 10 minutes to go thru the automated system. I FINALLY got a rep. I told him what I needed. He put me back to the damn main menu automation!!!! I then able to get to another person, "Cheyanne". She needed to get to a supervisor "Erica". You can reach Wayfair customer service with questions or concerns by calling 844-347-5548. 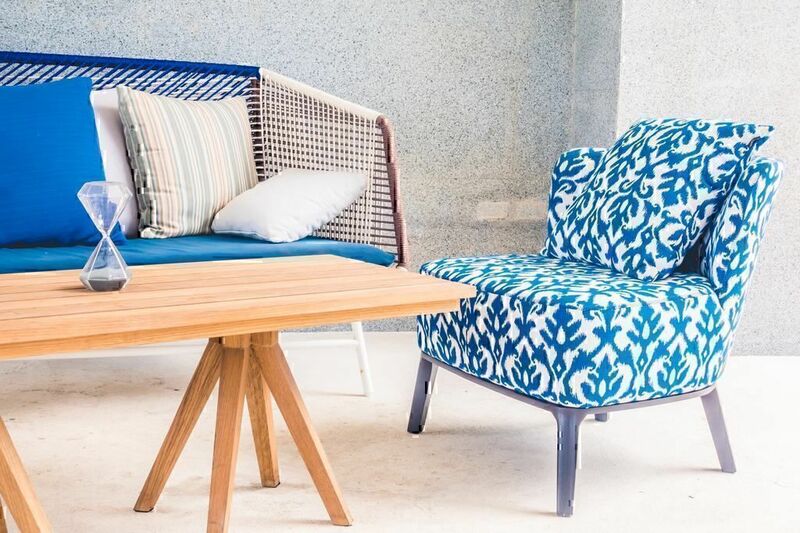 There are many, many options online when you’re looking for new furniture or home goods. There are also many factors to consider besides the Wayfair, Nebraska Furniture Mart, and Acceptance Now customer service departments. We dug into the various company websites to effectively compare Wayfair with Nebraska Furniture Mart and Acceptance Now. The primary consideration for most shoppers looking to compare Wayfair with Nebraska Furniture Mart and Acceptance New is what is offered by each company. Are the companies manufacturers? Or just retailers? Are they selling goods or also offering services? Acceptance Now offers customers a selection of furniture and appliances through a lease to own program. 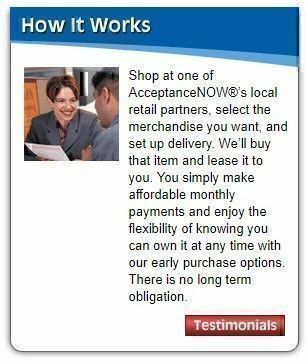 According to the company’s website, Acceptance Now partners with other brand name retailers to eliminate the need for credit. Acceptance Now is a leasing program that works through a wide number of partner companies and offers customers leasing terms when they buy living room, bedroom or dining room furniture through a partner storefront. Acceptance Now buys the furniture or appliance on behalf of the customer and then leases it to the customer using a payment plan. Acceptance Now is primarily a funding source and does not offer any special delivery services or guarantees on the items. Nebraska Furniture Mart offers a large variety of furniture and home items including mattresses, flooring, appliances, electronics, toys, fitness equipment and traditional furniture items as well as home decor. Nebraska Furniture Mart also offers a range of services including delivery, set-up, installation and repair services for customers. 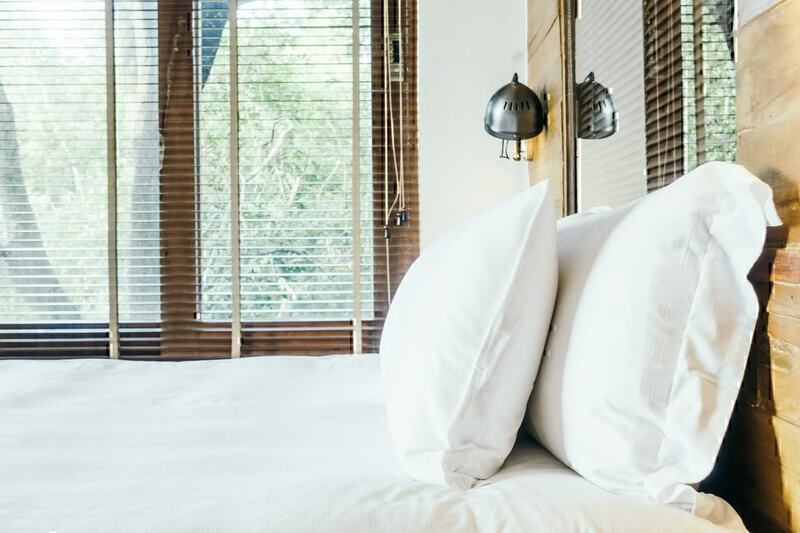 They provide credit terms for purchases as well as design galleries and room planners. In order to purchase items through the company’s website, you must first select a local store. The items ordered will be sent from that store or can be selected. Nebraska Furniture Mart is an online and storefront retailer. Wayfair has extensive offerings of furniture, home goods, appliances, pet items, linens and home hardware like kitchen faucets and lighting. Wayfair sells large items like sofas and mattresses alongside smaller items like mugs and place settings. Wayfair is an online retailer offering items through categories like Outdoor, Living Room and Storage. The retailer also offers Room Ideas for design assistance where you can “shop the look.” Wayfair offers Wedding Registry services as well. Price is a huge consideration for any new purchase, and more so when you’re buying something expensive. When you’re shopping for new furniture, cabinets or home items, you’re likely to spend quite a bit so we have done some digging to provide you with information on the breakdown of prices, payment options and discounts between Acceptance Now, Nebraska Furniture Mart, and Wayfair. According to Acceptance Now FAQs, Acceptance Now offers “flexible leasing agreements” that are not considered credit sales by the company. The price of the items you’re buying is determined by the original retailer. Acceptance Now adds additional interest and handling fees, but those costs are determined by the size of your order. There is no indication of pricing, fees or leasing terms available on the website. The company encourages would-be customers to discuss the ownership options with an Acceptance Now representative. Nebraska Furniture Mart prices seem to be discounted on most items thanks to ongoing sale and promotions. You can see the prices of items directly on the website, although you are purchasing items through storefronts when you shop online. According to the company’s website, credit services are available through the company as well, which allows customers to buy on credit and make monthly payments for new items. 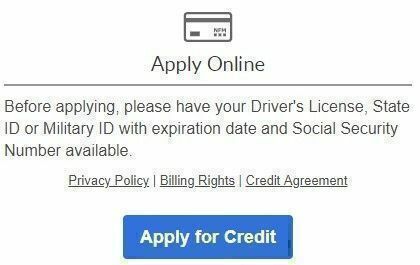 You can apply for credit online. 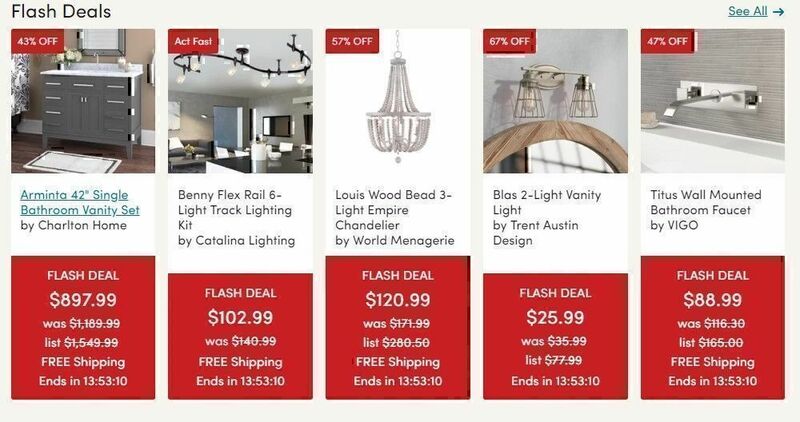 There is a page of specials on the Nebraska Furniture Mart website that includes heavily discounted furniture items, clearances and special products. The company has a print ad that is digitally available on the website as well with other savings. Finally, there is a spot in the shopping cart to add a coupon code to discount the price of the item even more. If you can pick up the item at the local store, you will not be charged for shipping. If you have the item shipped directly to you, the shipping cost is $49.99. To have the item delivered and set-up for you, the price jumps to $89.99. In some cases, delivery charges may be waived. Wayfair has extensive offerings online and offers daily sales through the sales page on the website. The company also offers flash deals with countdowns to expiration and bundled savings as well through the sale page. Wayfair shipping is advertised a free on orders over $49 and a flat shipping rate of $4.99 on orders less than $49. It does note that some exclusions apply to the shipping rate including flooring, large fixtures and “non-standard items.” There is a specific breakdown on the company’s shipping policy page. Wayfair also offers a company credit card which allows customers to make monthly payments after buying on credit. The credit card also includes deals such as cash back or special financing as well as a discount for an initial purchase. Looking at the many Wayfair, Acceptance Now and Nebraska Furniture Mart reviews on our site, sometimes orders go wrong. When that happens, you need to know what your options are for contacting customer service, returning the item and seeking a refund when applicable. According to Acceptance Now FAQs, there does not appear to be Acceptance Now cancellation policy. The only mention of refunds or returns is a question about what to do when an item breaks rather than a statement about unsatisfactory items. This statement appears to be the only guarantee available to customers regarding merchandise. There are no additional details about how to pursue changes. With questions about refunds, you should contact Acceptance Now customer service via phone, mail or contact form through the Acceptance Now website. The Acceptance Now phone number is 1-888-672-2411. We have additional customer service information on our Acceptance Now FAQ page as well. 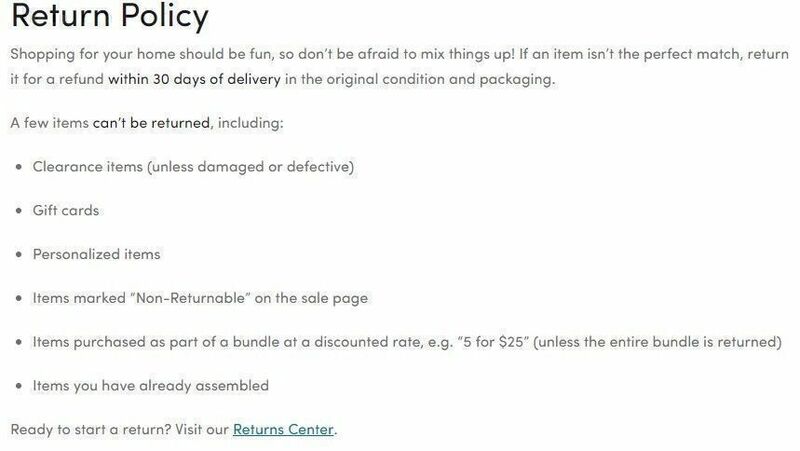 According to the Return page of the website, there are specifics regarding how long customers have in order to return or exchange items which includes guarantees on the website as well. The return period is between 14 and 120 days depending on item. 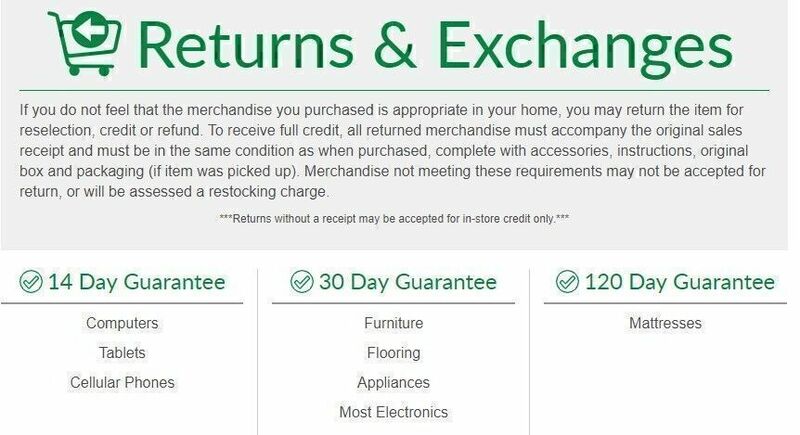 If you have additional questions about the Nebraska Furniture Mart refund policy, you can reach Nebraska Furniture Mart customer service by calling 1-800-336-9136 or by emailing through the company’s contact form. 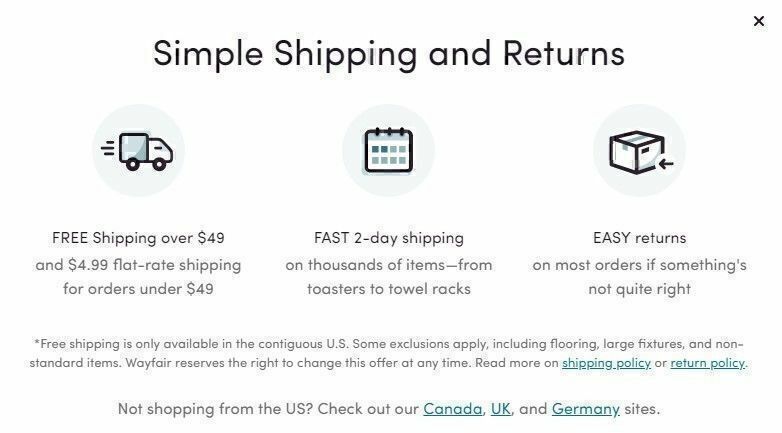 According to the Wayfair FAQ page, the Wayfair refund policy gives customers the option to return items within 30 days of delivery in the original condition or packaging. There are certain items that cannot be returned according to the policy, however, including items that you have assembled or items sold on clearance. In order to return an item, you can start the process online through the Wayfair Return Center. If an item was damaged or defective; however, you have additional options on how to return the item for a replacement through a customer account or order page where you can access the Return/Replace Items or Parts page. On the Wayfair FAQ page dedicated to refunds and returns, the Wayfair cancellation policy is explained though the return and refund policies. If you choose to cancel an order, you can return the item for a refund not including shipping costs. You may be able to have Wayfair pick up the item as well. Ordering furniture and home items can be exciting, but also expensive. You want to know that you’re working with a reliable company so that you can feel confident in your buying decisions. 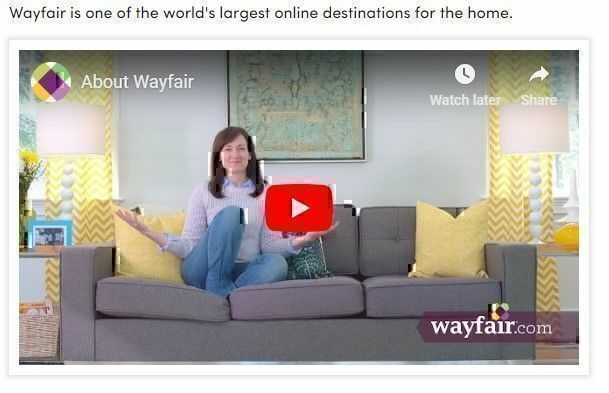 When you look at the experience of previous consumers and examine the company websites in greater detail, you learn a lot about what to expect when you work with Wayfair, Acceptance Now, or Nebraska Furniture Mart. *The company ratings on the PissedConsumer website are calculated using a mathematical algorithm that evaluates the information in the company’s profile. The algorithm parameters are: users’ rating, the number of resolved issues, the number of company responses and more. The PissedConsumer algorithm is also subject to change in the future.